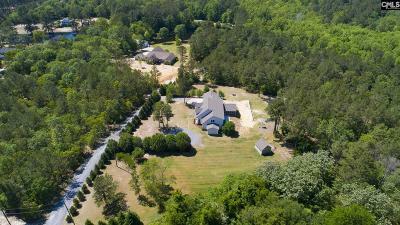 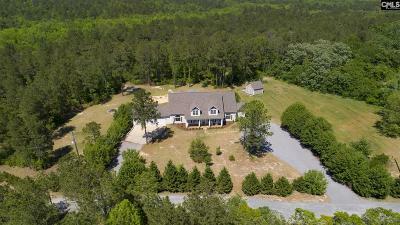 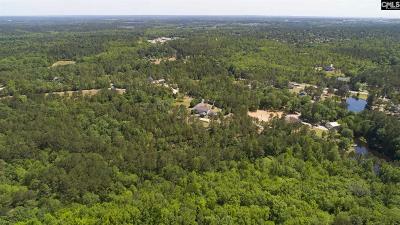 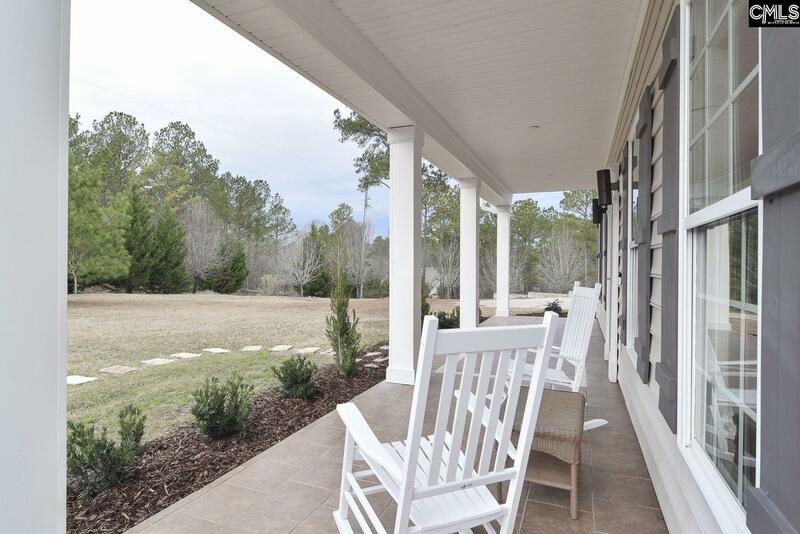 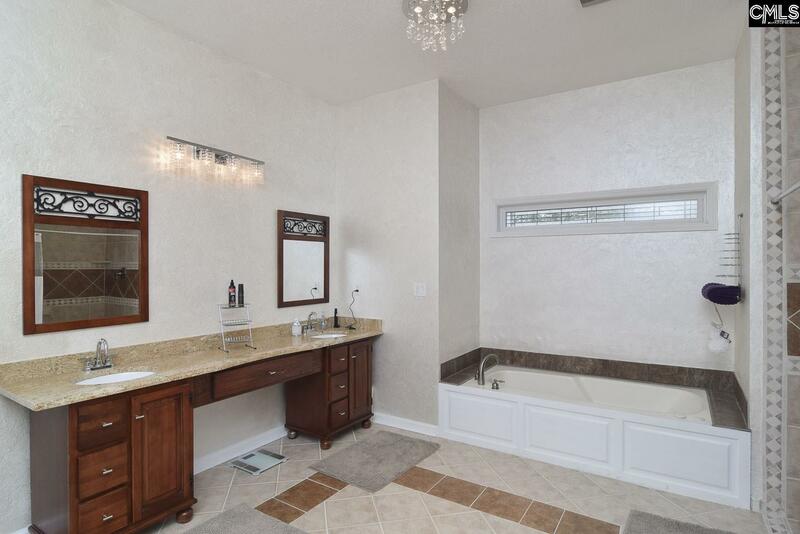 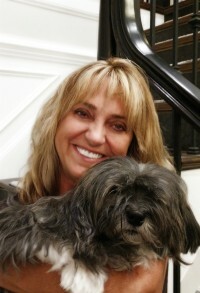 GORGEOUS TWO STORY HOME NESTLED ON 10.61 ACRES! 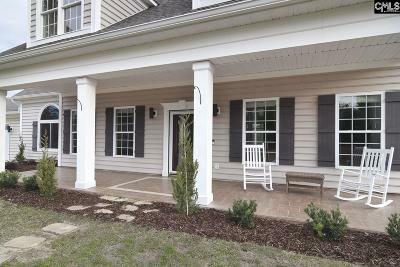 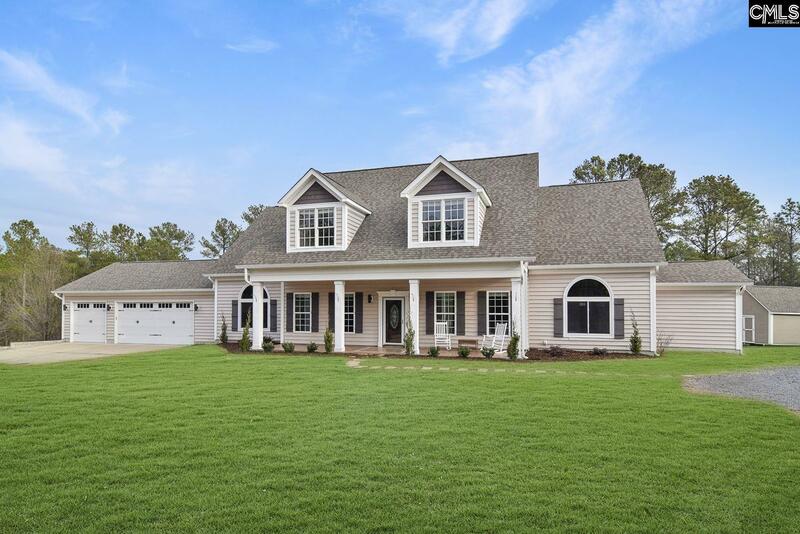 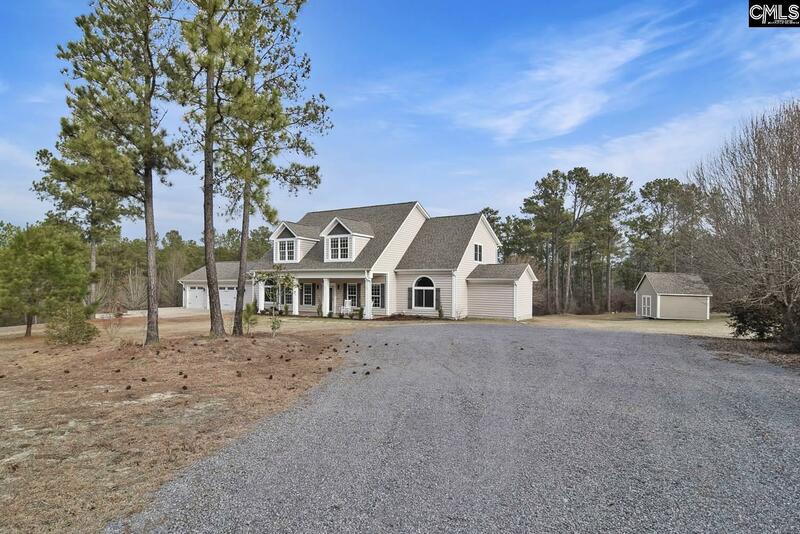 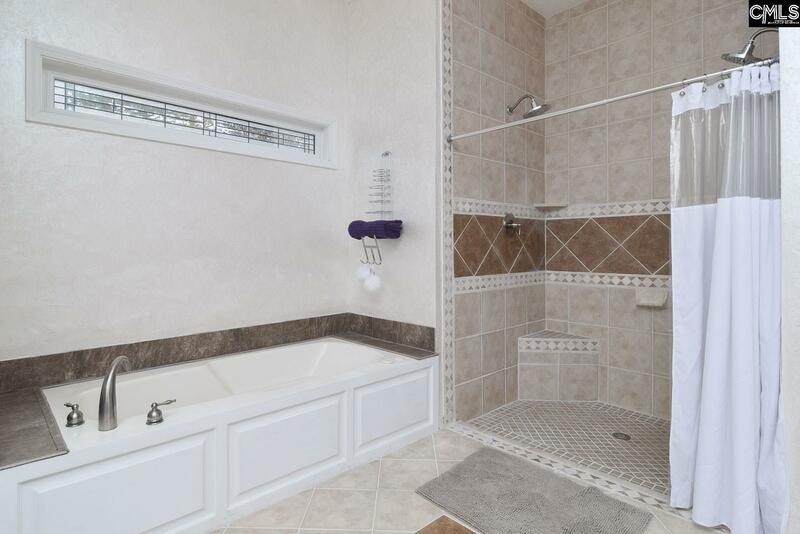 This 5 bedroom/4.5 bath home is full of features making for luxurious country living! 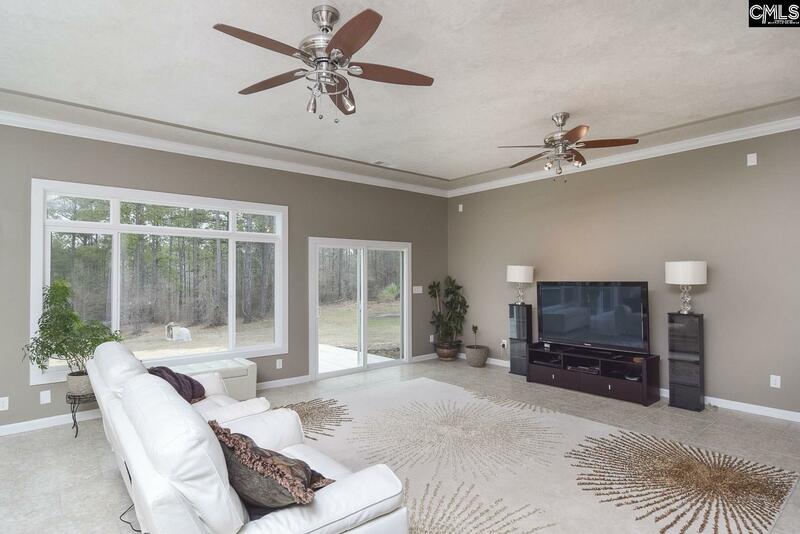 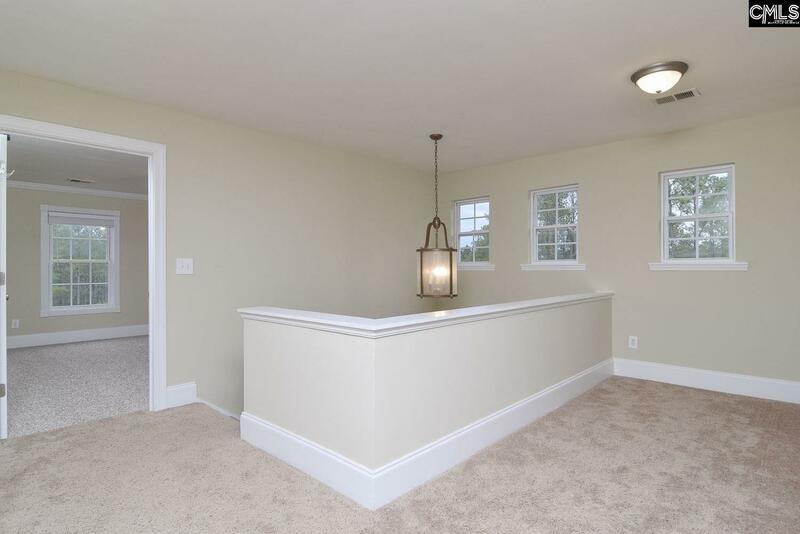 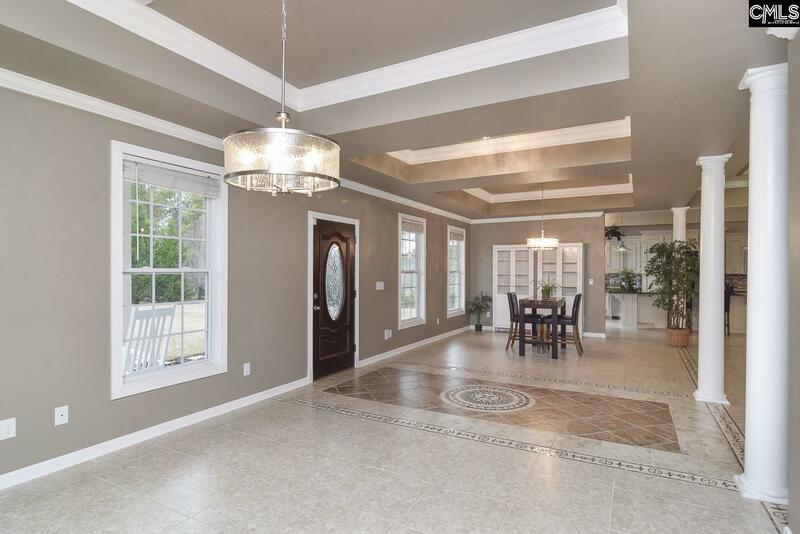 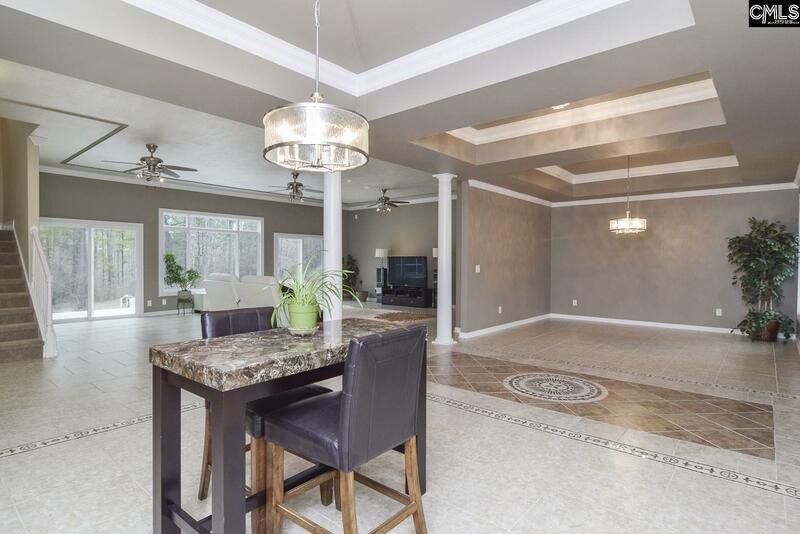 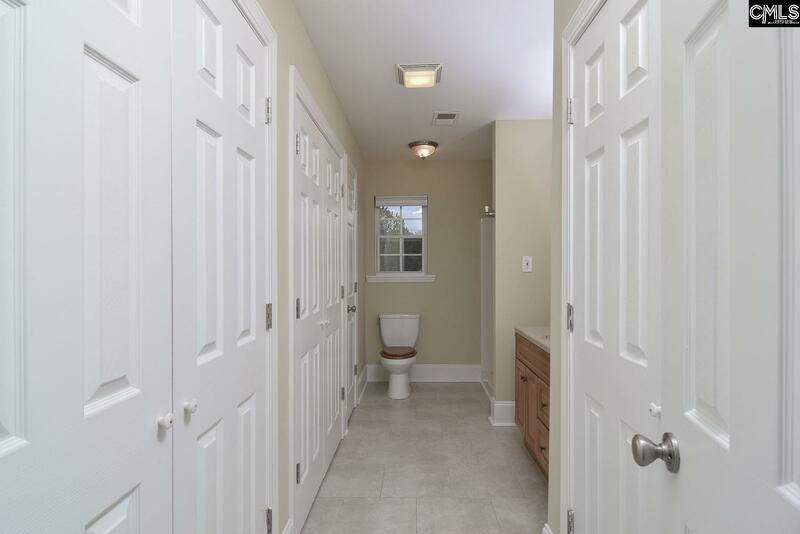 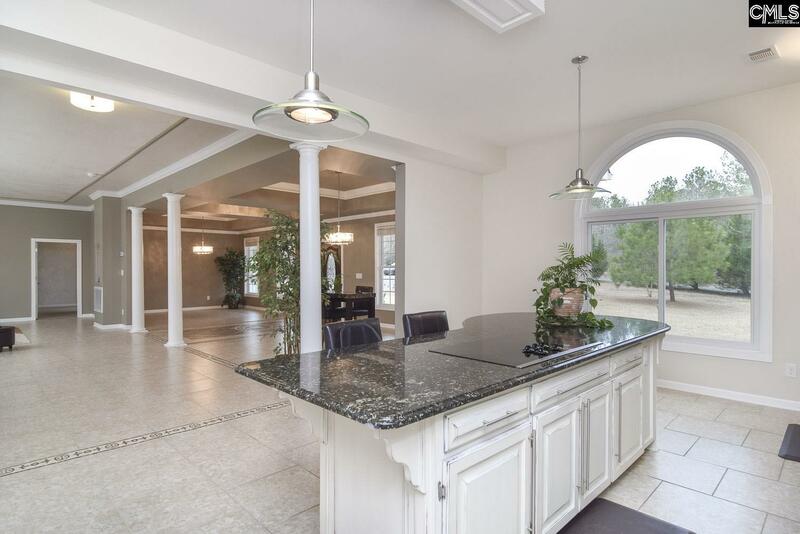 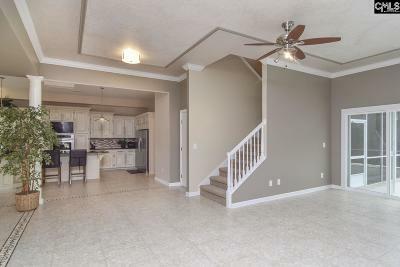 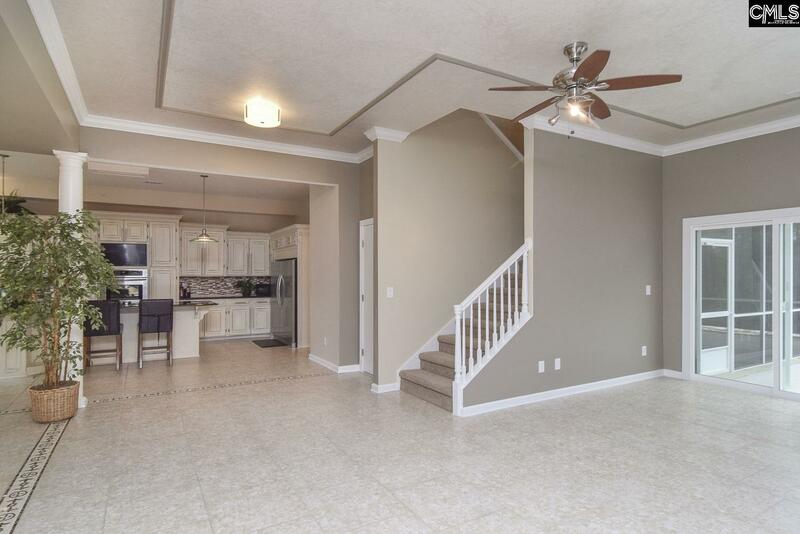 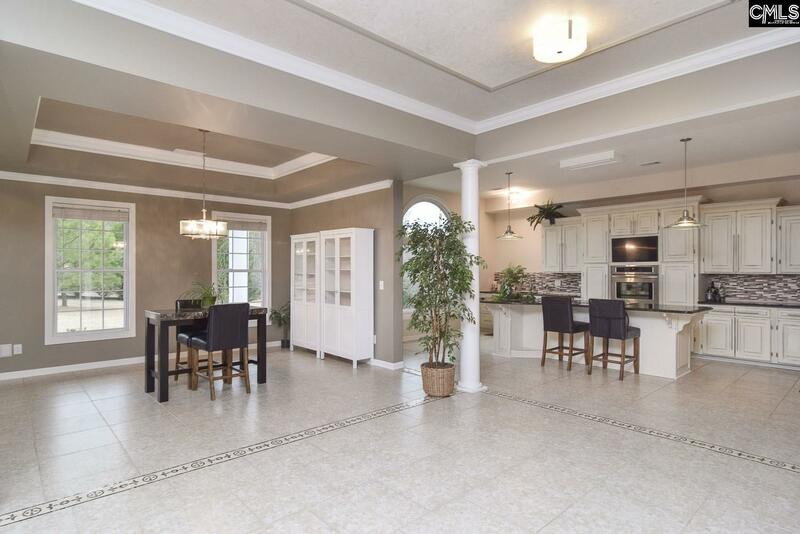 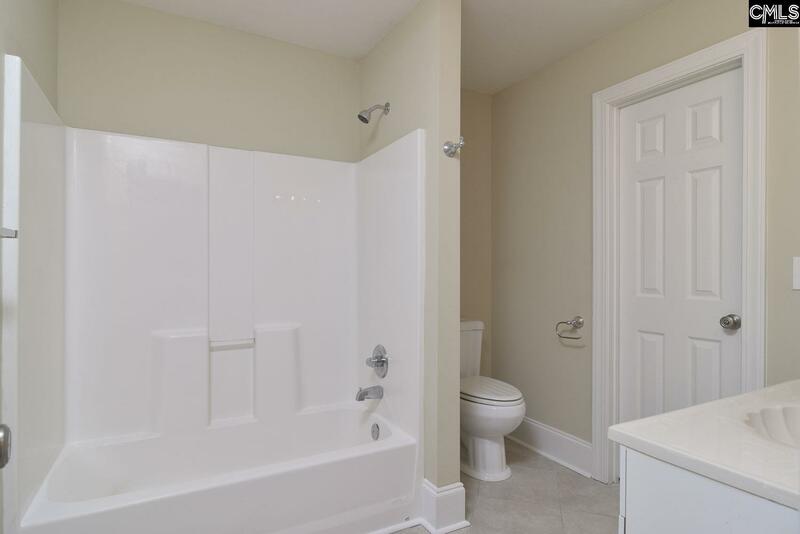 Walk in to the huge open floor plan with welcoming entrance boasting gorgeous tray ceilings! 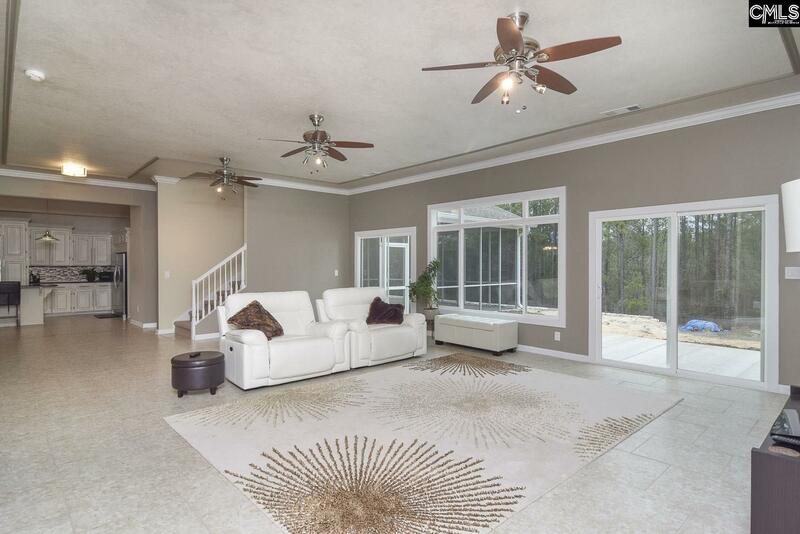 Natural light spills through the huge living room with easy access to the large gourmet kitchen. 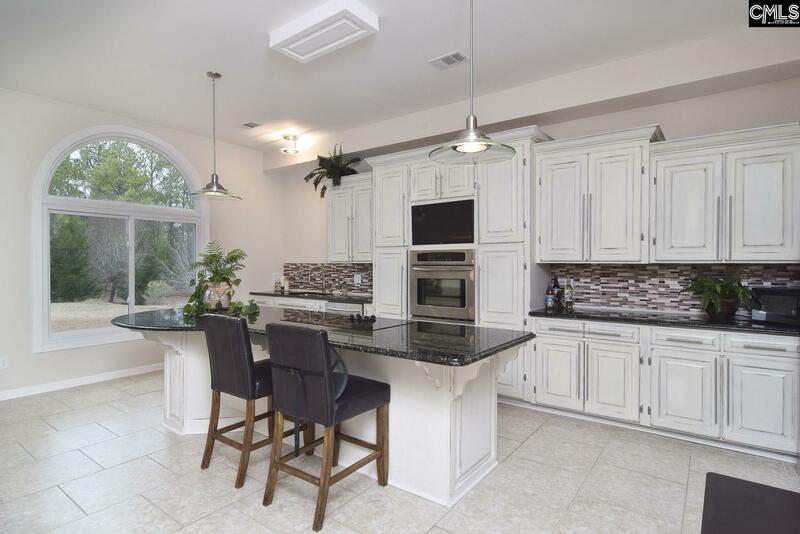 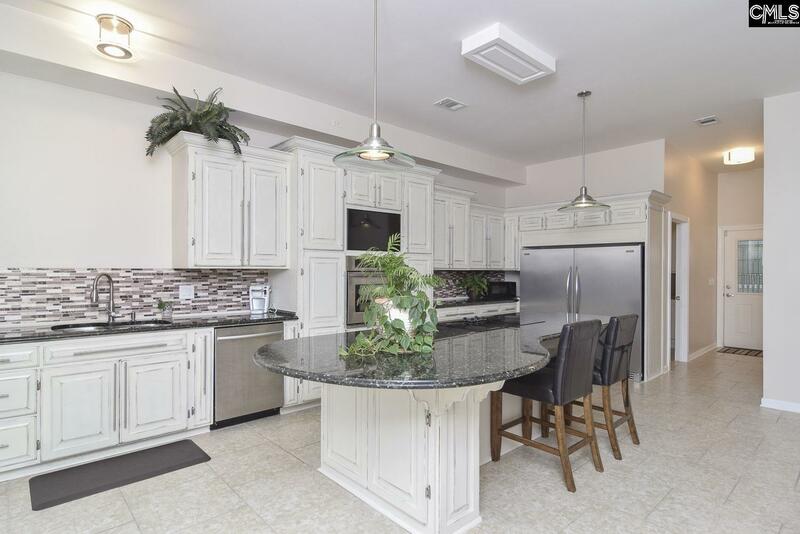 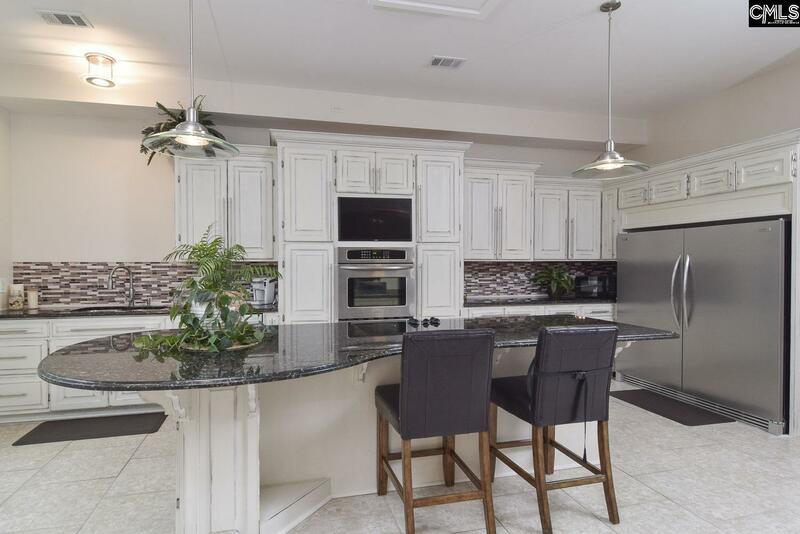 The eat-in kitchen boasts granite counter tops and large island with bar seating as well as tons of counter and cabinet space. 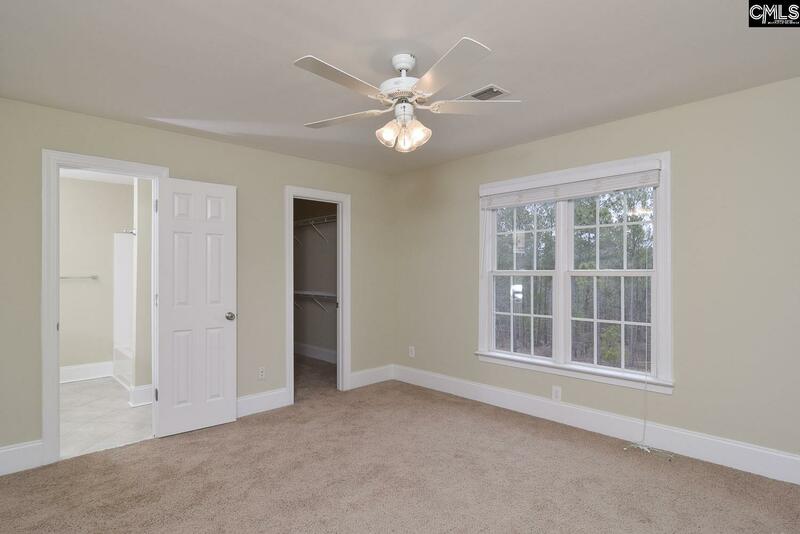 The spacious master suite features high ceilings and attached en suite with huge walk-in closet, double vanity and beautiful separate shower! 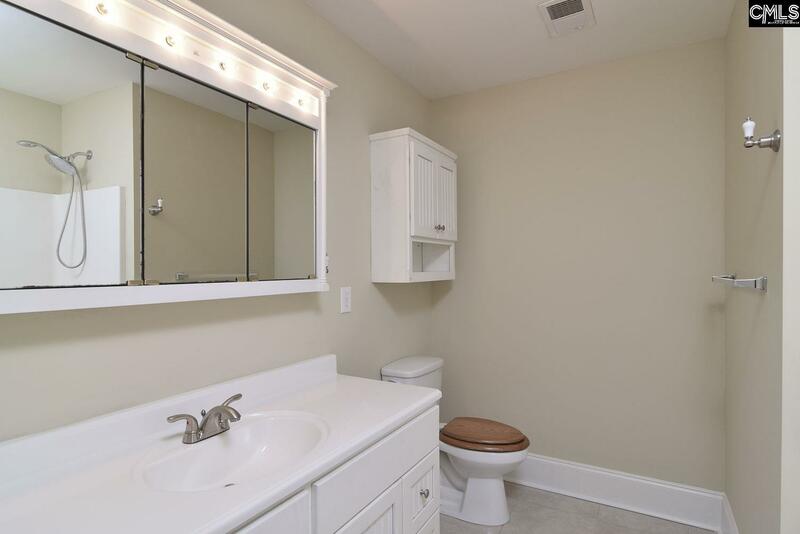 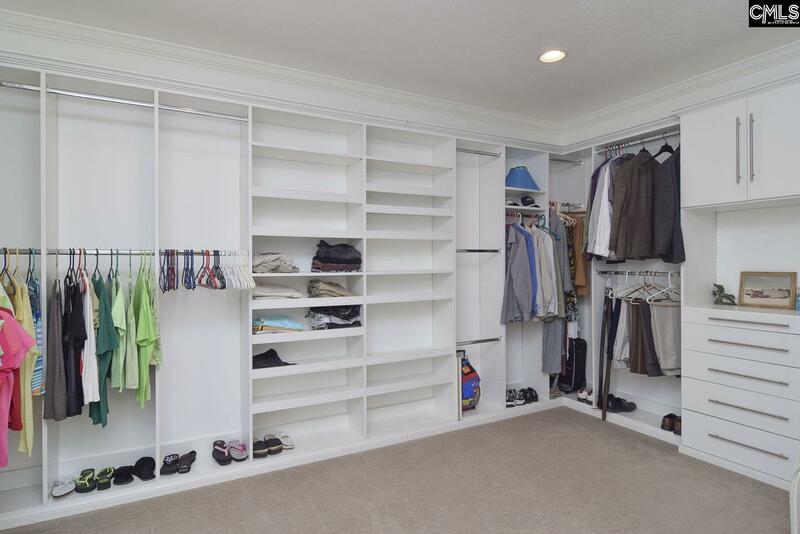 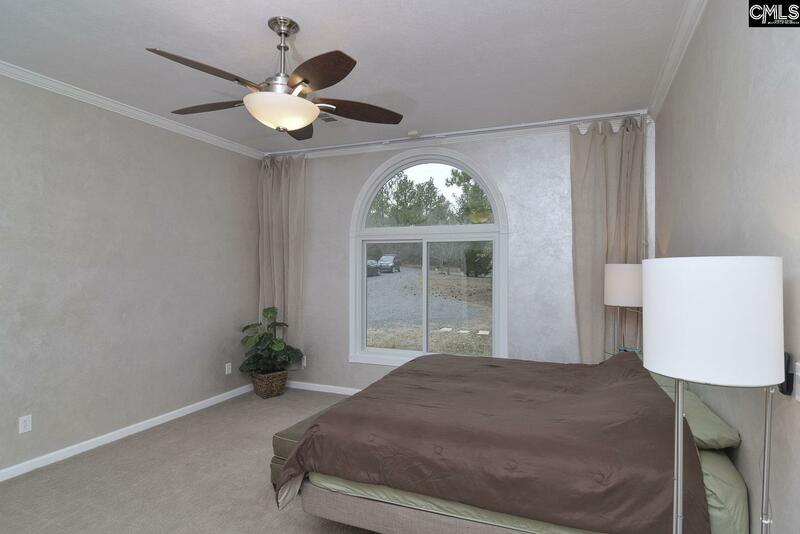 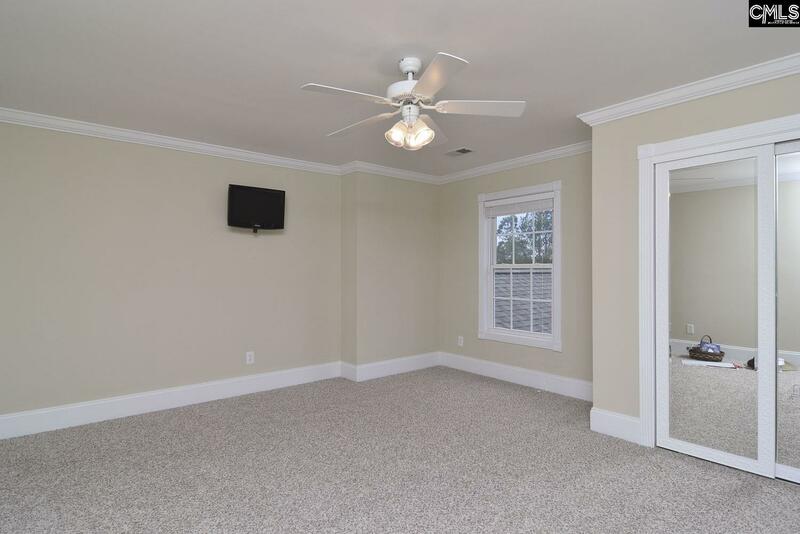 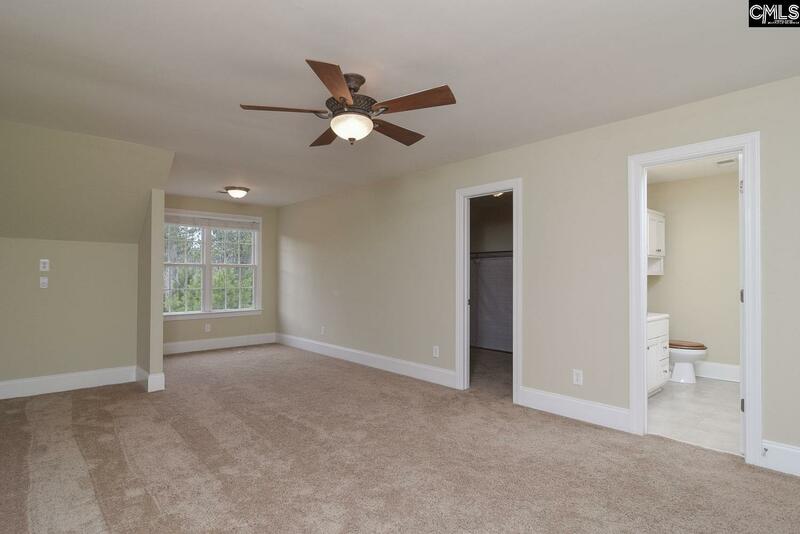 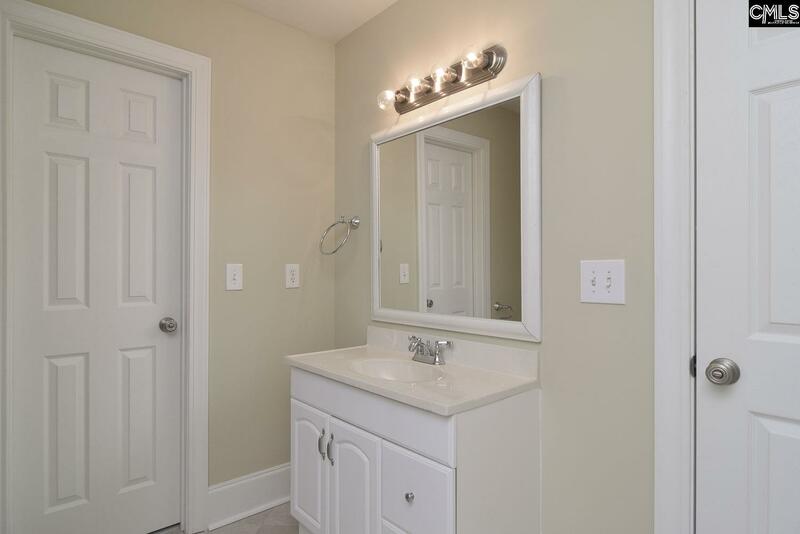 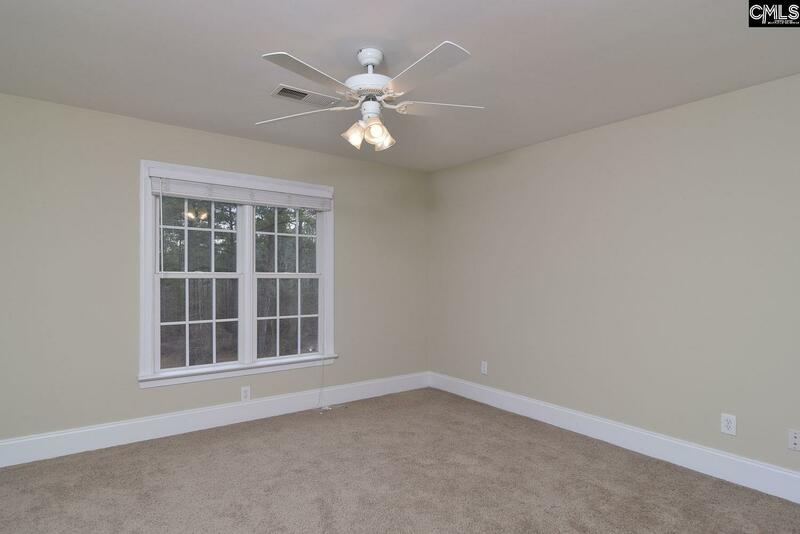 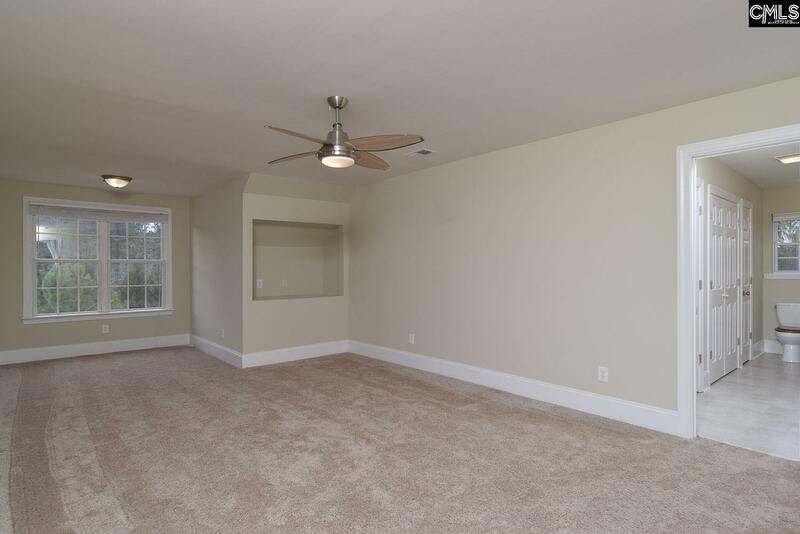 Each additional bedroom features lots of closet space and ceiling fans. 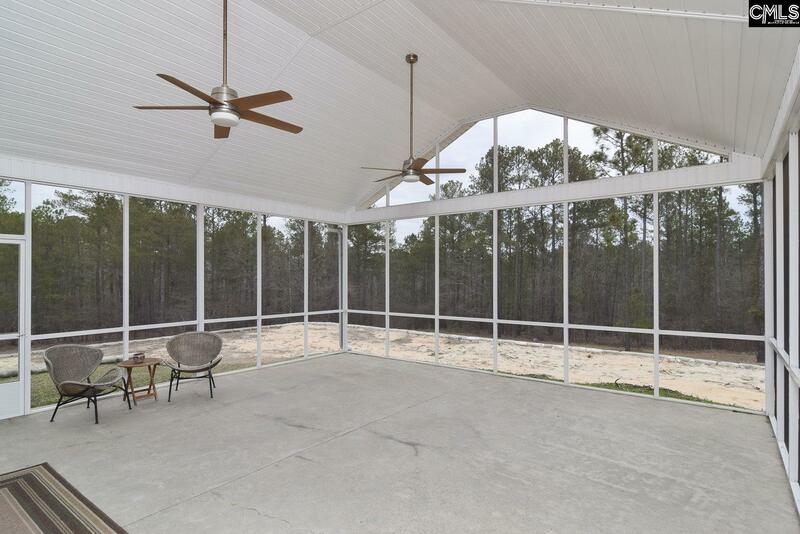 The outdoor screened in patio with stunning vaulted ceilings is a true show stopper and the perfect place for entertaining with family and friends! 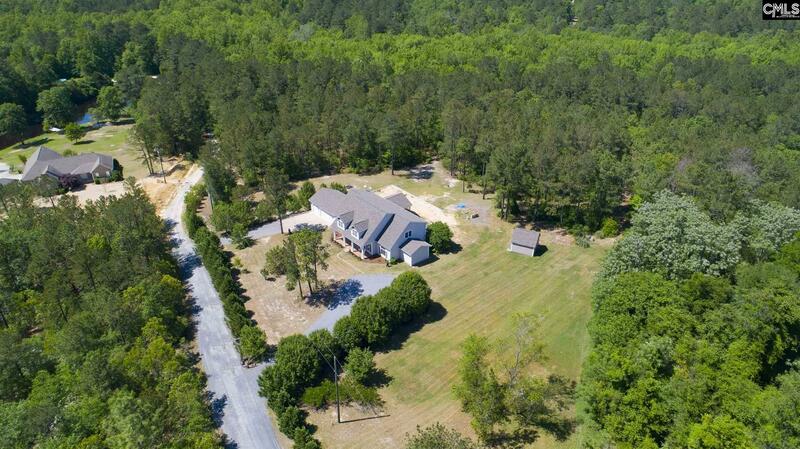 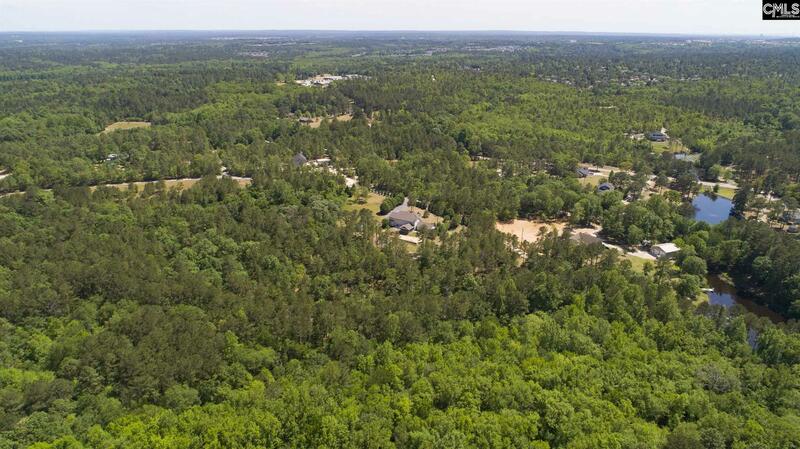 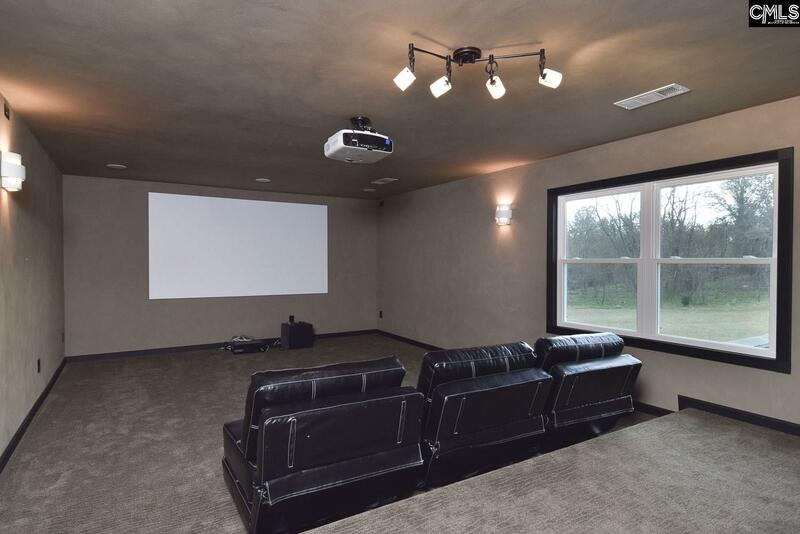 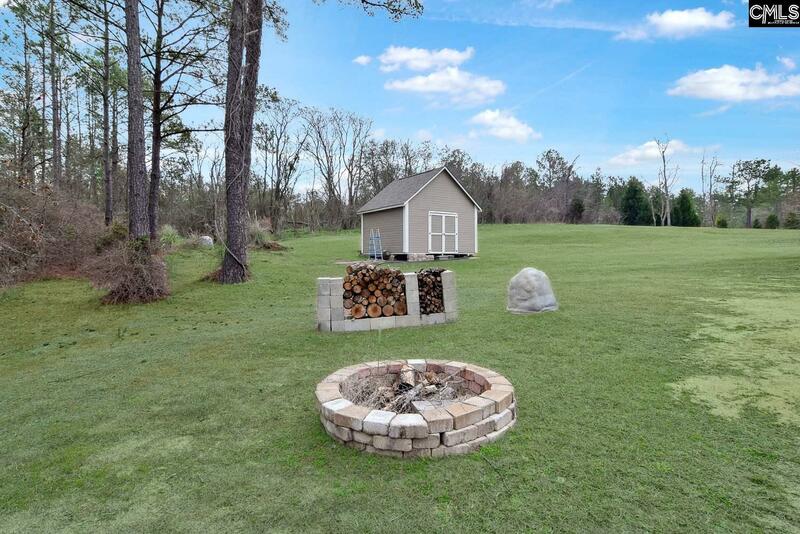 Enjoy the best of both worlds in this luxurious home tucked away on 10+ acres of nature!